ENCORE - SPECIAL FOLLOW UP TO EVERYCARLISTED.COM -AUTOINDUSTRYINSIGHTS.COM UPDATE SHOW; Talk directly with decision makers in the automotive advertising industry. 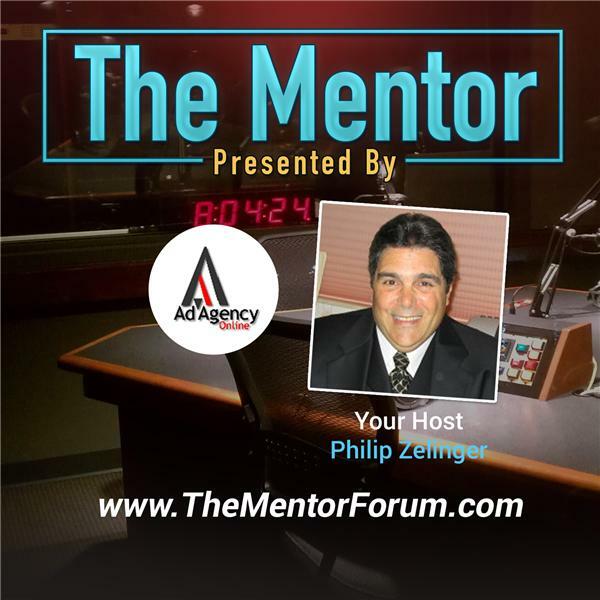 Your host, Philip Zelinger, was a General Manager and auto dealer principal for 25+ years before founding AdAgencyOnline.Net as a free resource / networking portal for automotive advertising agencies, auto dealers and auto industry vendors. This network of affiliated automotive advertising agencies and auto industry vendors represent cutting edge technologies that blur the line between the real and the virtual showroom! This week's show will include an interview with Dale Boone, the C.O.O. and President of EveryCarListed.Com and Darrell Campbell, the C.E.O. of Every Car Listed as well as Briggs Ferguson, the President Internet of Idearc Media to discuss their new "All- Video" plan for their inventory based automotive advertising website. EveryCarListed.Com has a unique perspective on the auto industry with a high priority on relationship based selling and transparency. They are the primary sponsor for a social networking site linked to EveryCarListed.Com - www.AutoIndustryInsights.Com , "The Inside Story On The Auto Industry" - that is widely supported by automotive advertising agencies that contribute content for the site. Automotive advertising agencies are looking to maximize the R.O.I. for every automotive advertising dollar and EveryCarListed.Com has many proprieatary ways to help them do exactly that. Special Guests; Briggs Ferguson, Dale Boone and Darrell Campbell.